Manifesto 140 started off with some love for Boston and then quickly moved on to some rockabilly, some releases from FOLC records, a set in memory of Eddie Cochran and Joey Ramone, lots of punk rock, some psychobilly, a track from the Livids and a whole lot more. 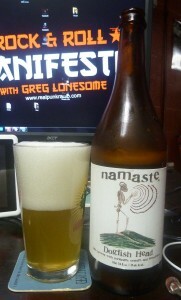 The Beer Minute was a witbier from Dogfish Head called Namaste. 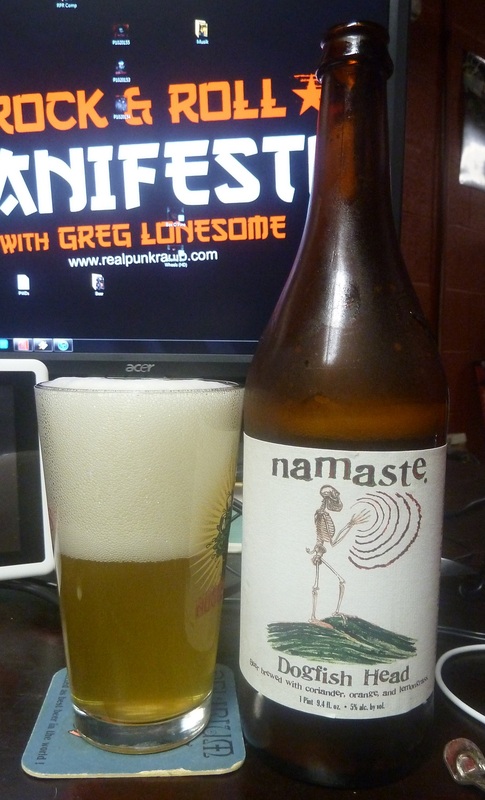 This entry was posted in Podcast and tagged Beer Minute, Belgian, metal, psychobilly, punk rock, rock & roll, rockabilly, Underground Medicine, witbier. Bookmark the permalink.